We’ve closed our crowdfunding round today with a final total of £4,956,773 invested. We smashed our initial target of £3,000,000 within days and finished in overfunding at 165% of this original goal. 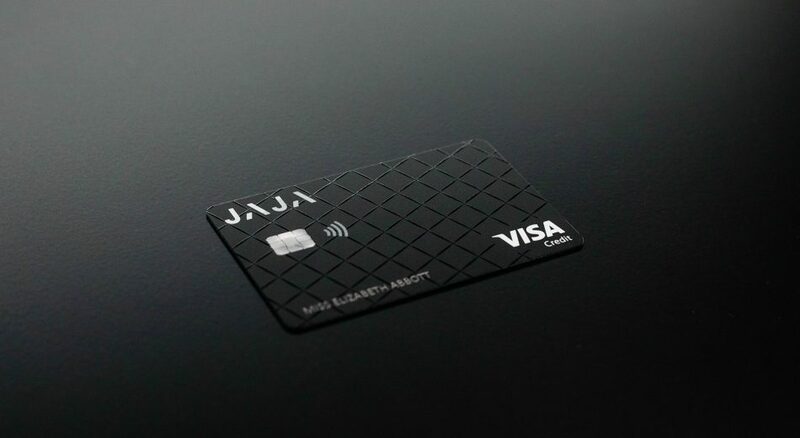 We’ve been so overwhelmed by the enthusiasm we’ve received from over 1,000 investors and new Jaja fans. These investors have come from all over the world, across 37 different countries. For just under a quarter of our investors, this was their first investment through Seedrs. We’re excited to have mobilised so many people and are taking this as a huge gesture of faith in our proposition and our product! 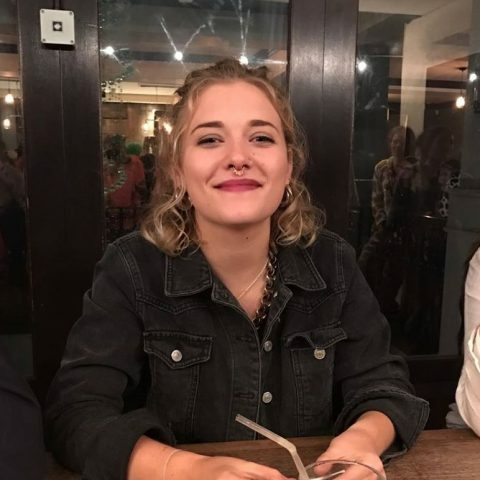 Fundraising through Seedrs has been a great way for us to reach out to a wider community. 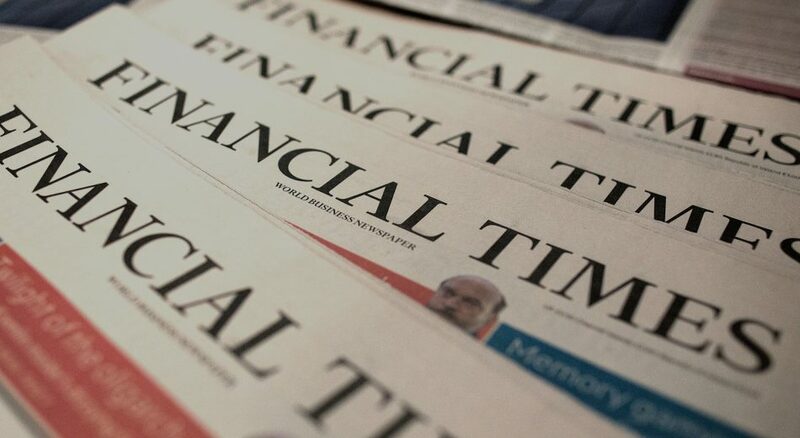 We love the fact that our investors are our customers, and our customers are our investors. It shows the faith that you all have in Jaja, and it brings our community closer together. 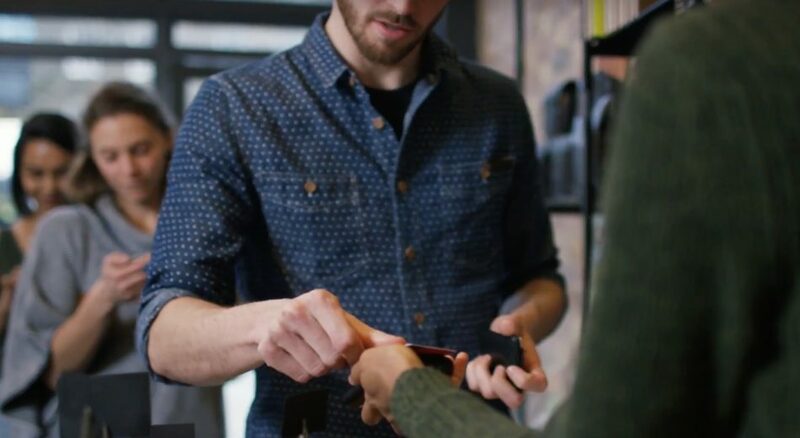 You all clearly agree that the credit card industry is due a major upgrade. Now that we’ve officially closed our crowdfunding campaign, our Seedrs investors have become a key part of our early adopter community. 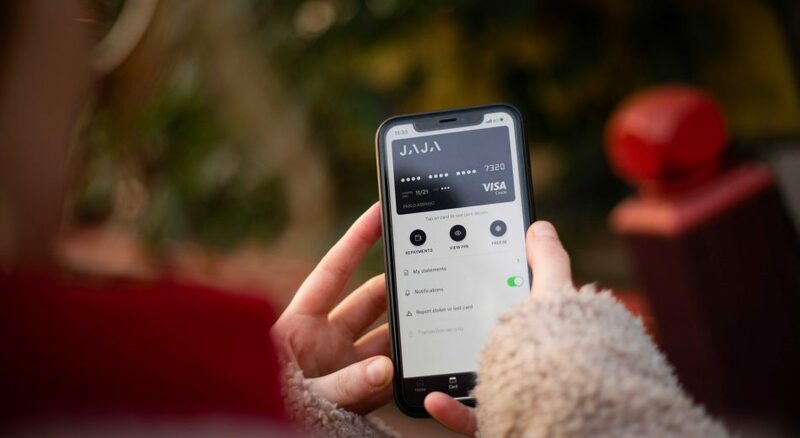 We’ve already had vital feedback from so many of you, much of which we’ve folded in to our development timeline for the Jaja app. 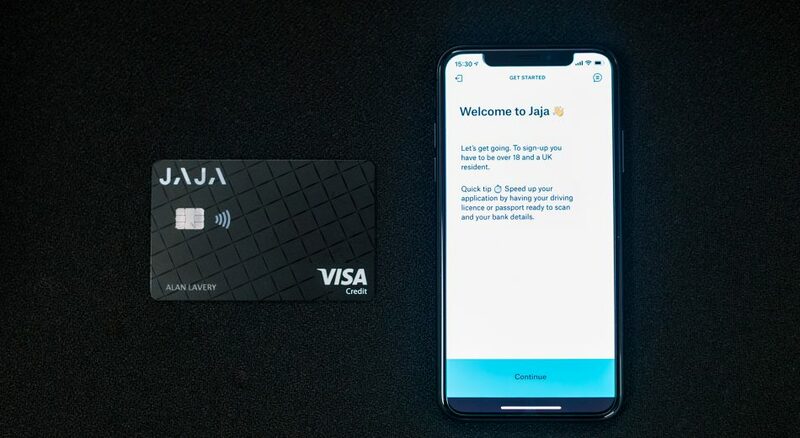 It’s all stations go over here at the Jaja office as we get everything ready for our public beta launch at the start of the new year. 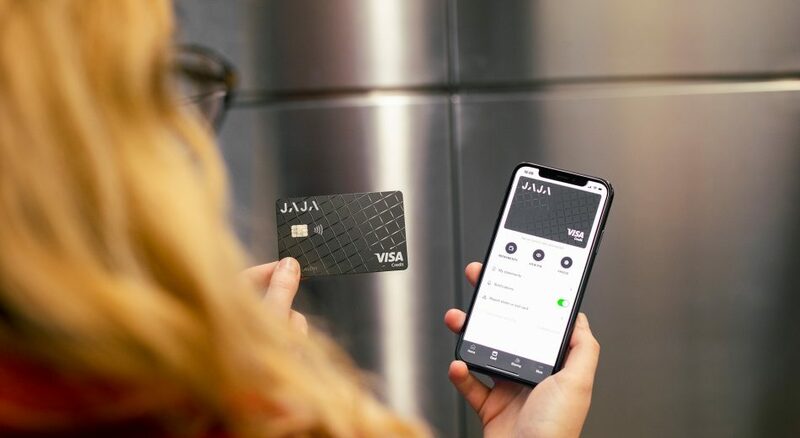 Our Seedrs investors and those at the top of our waiting list will become some of the first to use and test the Jaja app and card. While we were active on Seedrs, the forum provided a great space for feedback and for questions about who we are and what we’re up to. Now that this has closed, we’re looking into new ways to talk directly to customers and potential customers. We’re passionate about putting customer service first, so hearing from all of you is so important in guiding what we’re building for you. Watch this space for further announcements on what we’ve got in the pipeline! This is just the beginning of the Jaja journey. The moment you’ve all been waiting for is just around the corner! We’re continuing our early beta testing with a handful of staff, investors and friends, and we’re getting everything ready for our public beta launch in the New Year. 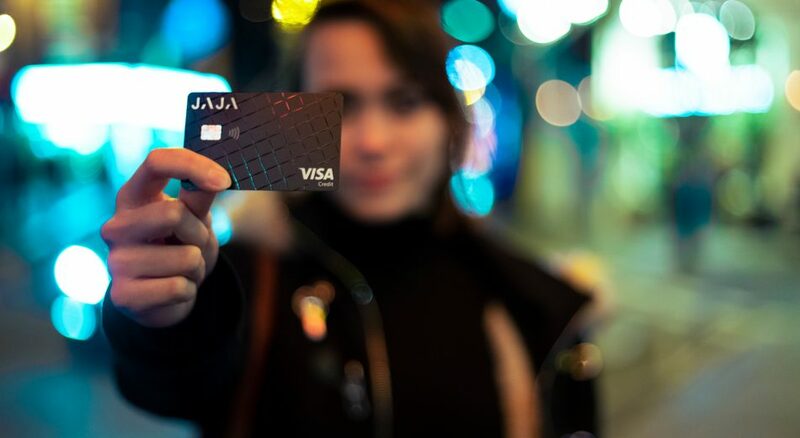 We look forward to inviting Seedrs investors and Jaja fans at the top of the waiting list to onboard. A massive thanks to all of you who invested and shared our campaign on social media. We’re so grateful, and excited to share our next steps with you too. We’re ending the year on a high, and we can’t wait to see what we can achieve in 2019.